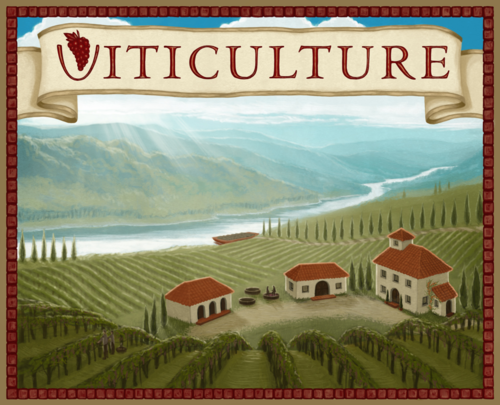 Viticulture—An elegantly designed worker-placement game that has players taking on the roles of vineyard owners. Grow, crush, and bottle your way to success and become a master, vineyard…ist? 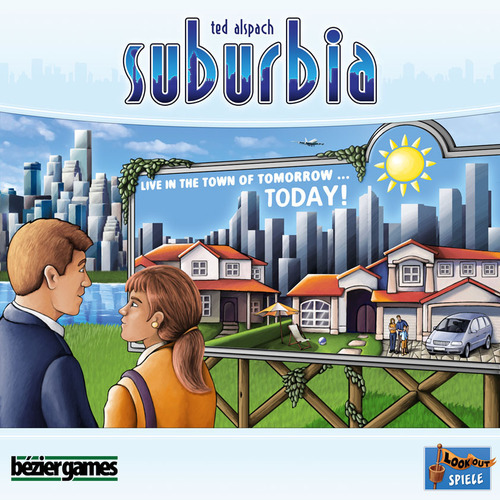 Would really like to get Suburbia and The Duke. They look pretty interesting and I think I’d get them played more than the others on the list. 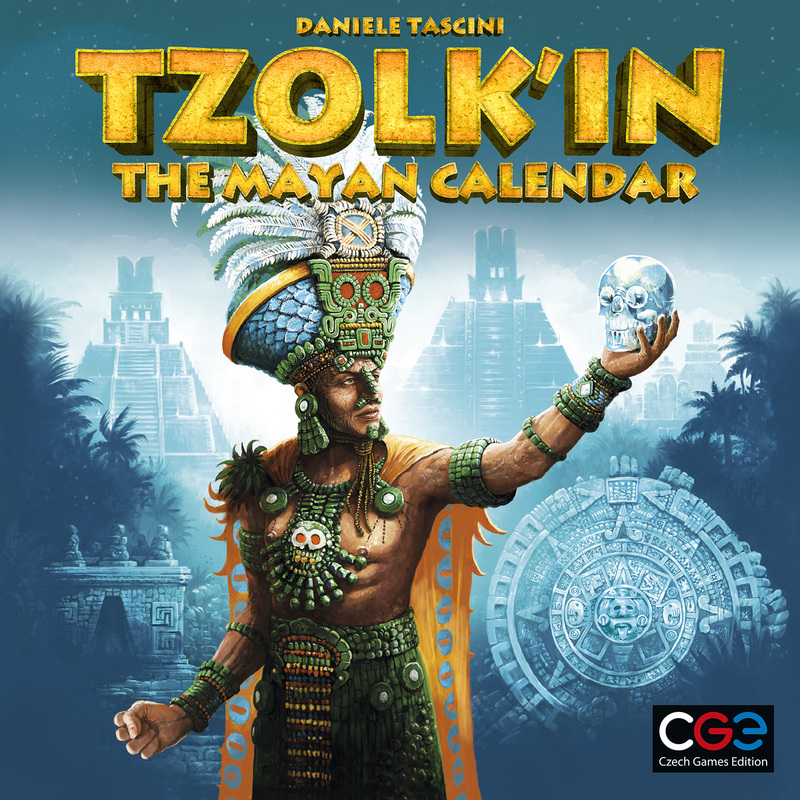 Probably my favorite game this year… Well. There’s a few that are up there. 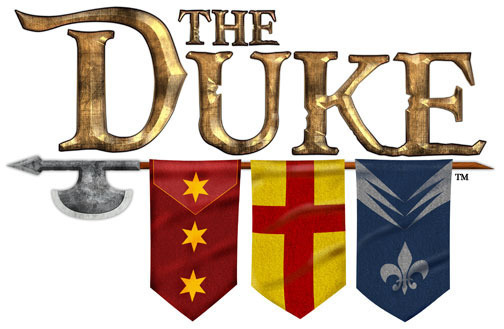 But The Duke is definitely a contender!!! 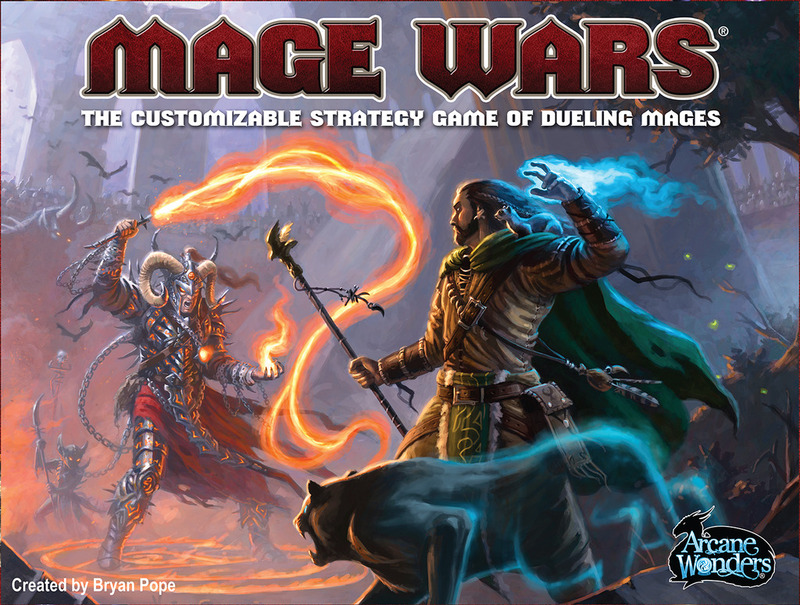 Wow, I’m honored that Viticulture is on this list! Thank you! Sure thing Jamey! 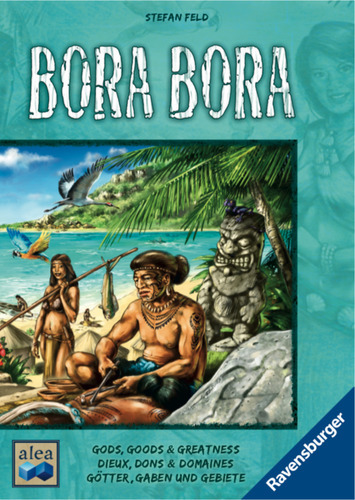 It’s a great game, it should be on everyone’s list!! 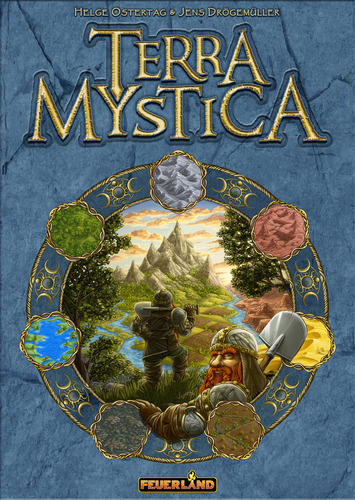 I should also say that I love Terra Mystica, Tzolk’in, and Libertalia. I haven’t played the others, but based on your list, I need to!